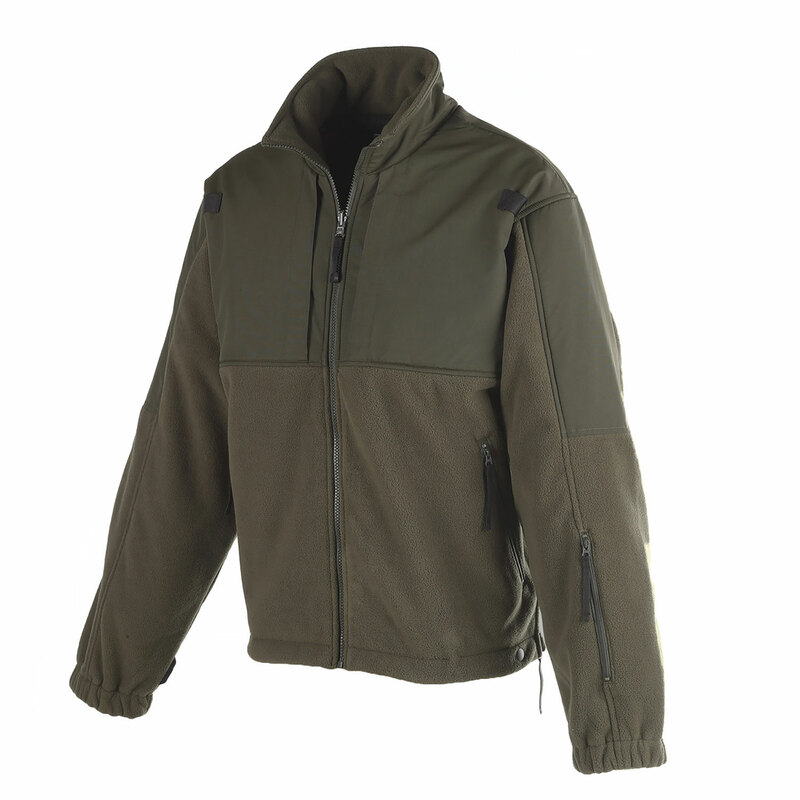 5.11 Tactical Fleece Jacket offers a wind-resistant and warm soft fleece that's more rugged than conventional fleece outerwear. It comes with abrasion-resistant collar, shoulder and elbows to withstand daily wear. The chest pockets work with the Back-Up Belt System™ to allow you fast access to your sidearm or accessories. Side zippers and snaps offer quick access to your base layer plus act as a fast ventilation option to keep you cool in changing climates.